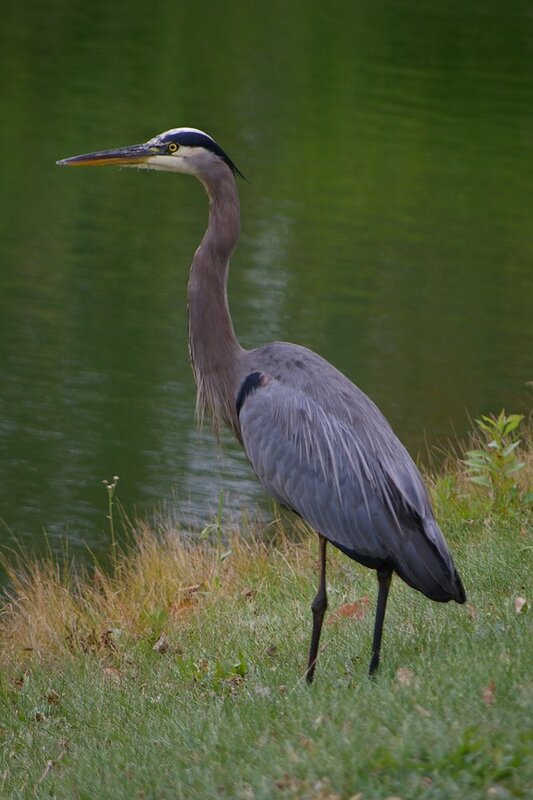 Great Blue Heron captured at my work place. *ist DS 50-200 mm zoom. This particular bird has a wingspan greater than 6 feet (approx. 2 meters). Nice pic. & looks like a nice spot to work too! Far to many tele-converters, adapters, project parts & extension tubes etc. Nice view, .. very well captured. Im with those two nice shot why cant I find these !! !